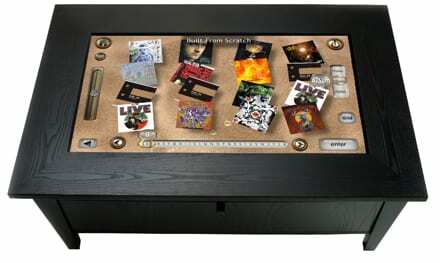 What happens if you combine a coffee table and a large touchscreen? 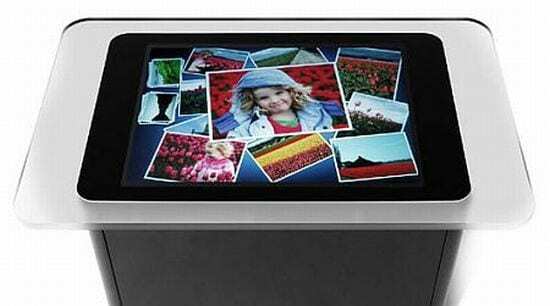 You get what the digital media gurus call a “Large Surface Interface”. 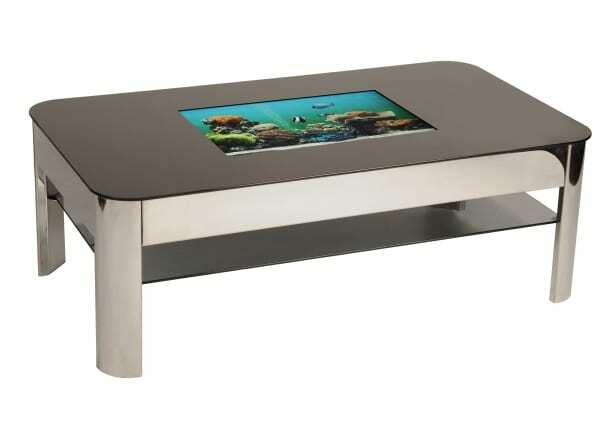 We prefer calling it a “Touchscreen Coffee Table”, and it leads to endless functionality and entertainment. 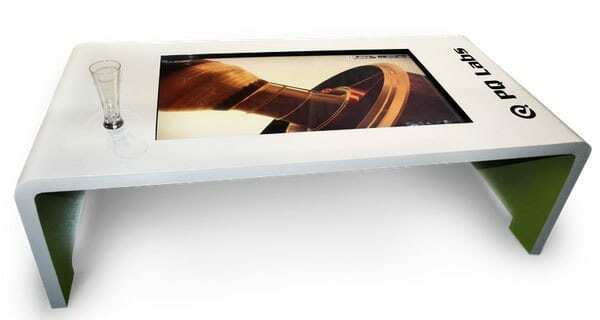 While it may not operate exactly like Microsoft’s Surface tablet (unless you want it to), it’s capable of running many apps including home automation controls, camera displays, beautiful photo screen savers and even apps like Angry Birds! 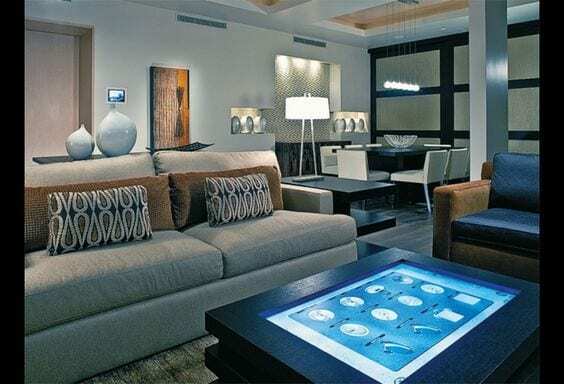 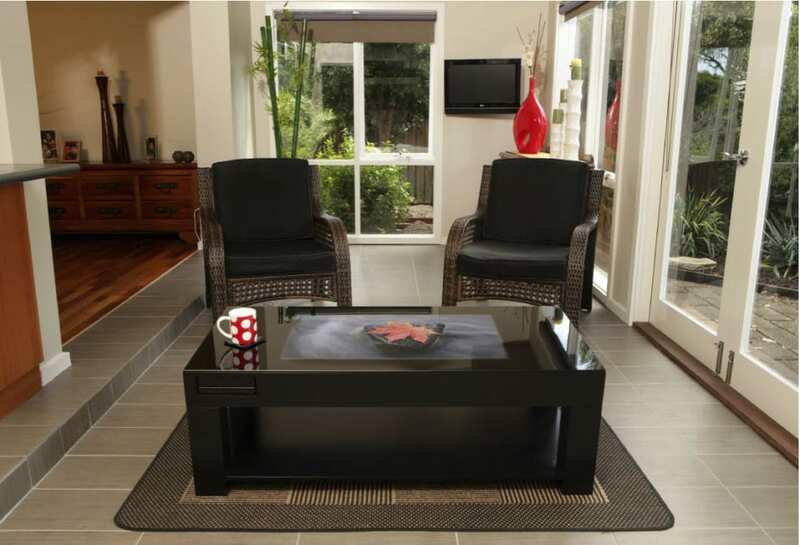 If your family is into digital media, then this is one coffee table that may be up your alley. 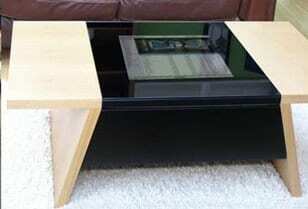 You can select from existing models or we can custom design your table just for you.